Heartline Ministries is passionate about family. We believe that every child deserves a family and that, when possible, children should be supported to remain with their families rather than relinquished to orphanages due to the strain of material poverty. We believe that strong families are the most important source of material provision, spiritual guidance, and emotional support in the lives of children. Families are crucial for child development – providing not just food, water, clothing, and housing, but also sense of identity and cultural understanding. There are far too many children in Haiti growing up apart from their families in orphanages even though they have living parents. An estimated 80% of children living in Haitian orphanages are not in fact orphans because they have at least one living parent, and nearly all have extended families who could care for children with the requisite support. There are of course times when children should not stay with their families due to abuse and other severe realities that threaten their safety. These are not the situations we are addressing when referring to our work with family preservation by supporting children to stay with their families. At Heartline, child protection and upholding the rights of children are paramount to all we do. Yet, even when children need to be separated from their parents, there are other family-based and community-based care alternatives that should be explored before institutional care is considered. Heartline is dedicated to strengthening families and preventing children from being raised in orphanages not only because of the detrimental long-term outcomes of institutionalization for children as evidenced by more than 80 years of research, but also because of the anguish we’ve witnessed from Haitian parents who have felt forced to hand their children over to orphanages due to maternal death and/or the reality of extreme poverty. Simply put, we read research and reports on the Haitian orphanage crisis through the lens of actual families we know and love – parents who have been devastated to relinquish children to orphanages and wish they had been supported to keep their children, and parents working hard to provide for their children’s physical and educational needs so their children can grow up at home. 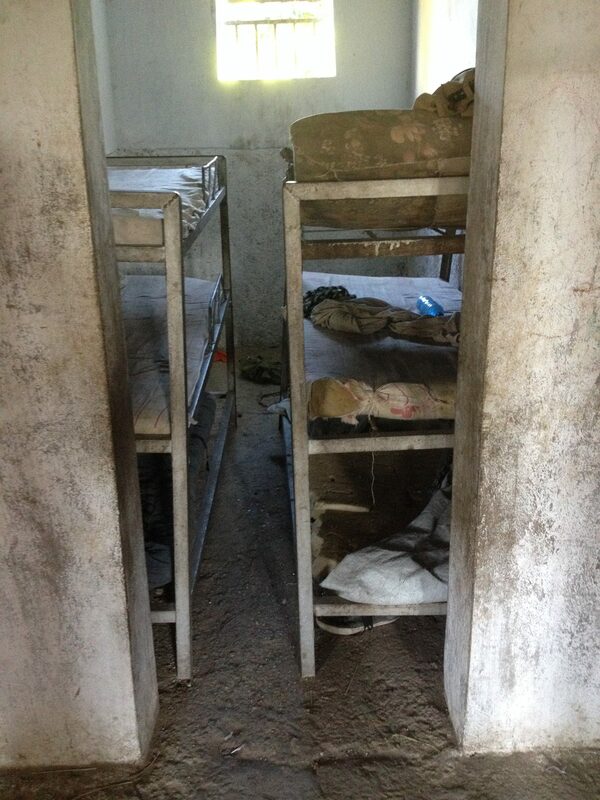 As we examined in Orphanages – 5 Myths You Need to Know, there is a patent orphanage – not orphan – crisis in Haiti. How did we get here? What is perpetuating the problem? What can we do to halt the rise of the orphanage solution for children who aren’t actually orphans and instead redirect our energy and financial resources to supporting children to remain with their families and communities? Lumos, an international nonprofit working to help millions of children in institutions worldwide regain their right to a family, recently published a follow up report, Funding Haitian Orphanages at the Cost of Children’s Rights to provide critical information and recommendations to answer those very questions. 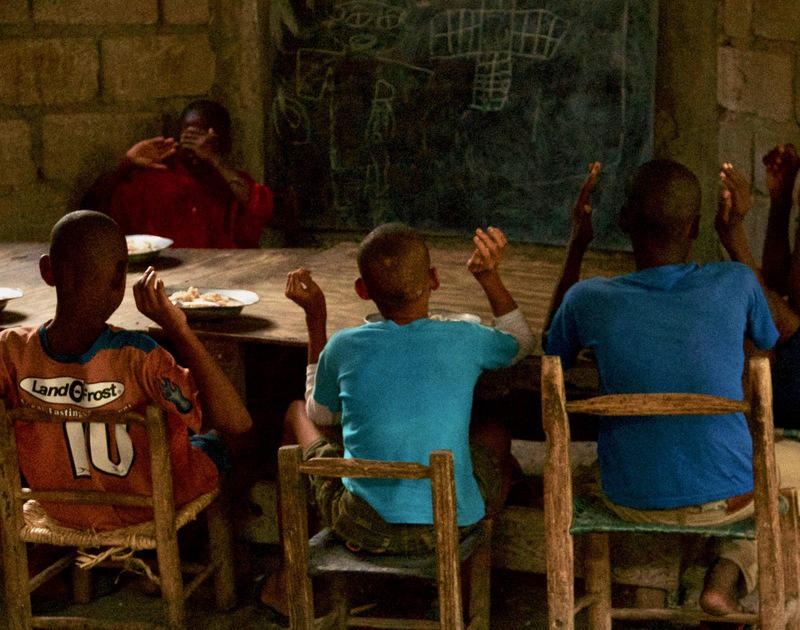 Churches and other faith-based donors in the United States represent the largest funder of Haitian orphanages. There are over 30,000 children who live in orphanages in Haiti, 80% of whom have at least one living parent who could care for them at home or in another family-based settling with support. Orphanages in Haiti grew by at least 150 percent following the 2010 earthquake in response to a perceived orphan crisis. All but two orphanages are privately funded and operated, mostly by international donors. Less than 15% of orphanages are registered and regulated by authorities. Institutionalization, or orphanage-based care, is never best for children. In the best case scenario, children receive adequate care and yet still struggle to live independently as adults with lifelong challenges. In the worst case scenario, children are subject to physical and sexual abuse, severe neglect, and trafficking. Orphanages should never be the first line of defense in helping vulnerable children and families. The orphanage business, which at times includes the recruitment of children away from intact and impoverished families by child finders, is becoming increasingly recognized around the world as a form of trafficking in itself. 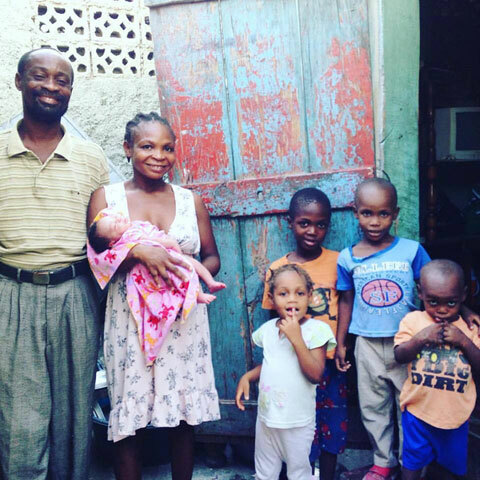 Lumos conservatively estimates that over $100 million is dedicated each year to funding Haitian orphanages. Of that amount, Lumos has traced $70 million from international donors that fund just over a third of orphanages in Haiti. Most of the $70 million is traced to North American, Christian funders. These are supremely hard truths to process. Yet we must resist the urge to turn away if we want to understand why orphanages have proliferated in Haiti and how to turn the tide on this substandard option that was meant to be a temporary solution for caring for children after the 2010 earthquake, but which has become the the most frequently adopted intervention to help vulnerable children. The Lumos investigation found that people of faith have unwittingly, with the very best intentions, contributed to the separation of children from their families in Haiti. The devastating reality is that Haitian children living in material poverty are inadvertently victimized by altruistic intentions lived in response to our calling as Christians. We can no longer believe that cloaking our actions in James 1:27 and Matthew 25:40 is reason enough to stay the course, yet turn a blind eye to the collateral damage that can be caused by good-hearted motivations. There is a better way. To understand the best way to move forward, it’s important to first look back and see how we got here. Like other countries around the world that have suffered from natural disasters, the orphanage boom in Haiti is directly linked to the aftermath of the catastrophic 2010 earthquake that killed hundreds of thousands of Haitians and left millions more displaced, having lost everything. Unprecedented levels of private philanthropic giving combined with the perception that the earthquake caused an orphan crisis of epic proportions led to rapid expansion of the orphanage industry. The impulse to establish orphanages following natural disasters is a well repeated phenomenon across the world with tragic results for children. The media often report soaring numbers of orphans before authorities have sufficient time to reunite children separated from parents and extended family. With a sudden proliferation of orphanages offering food, education, and health care, parents often use orphanages to access these basic needs out of desperation. Money is an undeniable driver of relief, recovery, and development interventions. The establishment of new orphanages following disasters is highly incentivized by the enthusiasm of foreign donors to fund orphanages with the belief that they are the quickest and most effective way to protect vulnerable children. At Heartline, we seek to get at the root of the problem by addressing the underlying reasons parents relinquish children to orphanages – the death of mothers as a result of pregnancy or birth-related complications, and the inability to feed and educate another child due to extreme material poverty. We provide life saving maternal care, teach critical income-generating and entrepreneurial skills, employ Haitians, enable children to attend school, and support the economic development of families to empower parents to keep children where they belong – in their families. Knowing what we do about the inimical impact of orphanage care on child development, and the fact that the overwhelming majority of ‘orphans’ living in orphanages have at least one living parent and could be reunited with their families with the proper support, we believe the church has a tremendous opportunity at this moment in history to change the future trajectory of thousands of Haitian children. 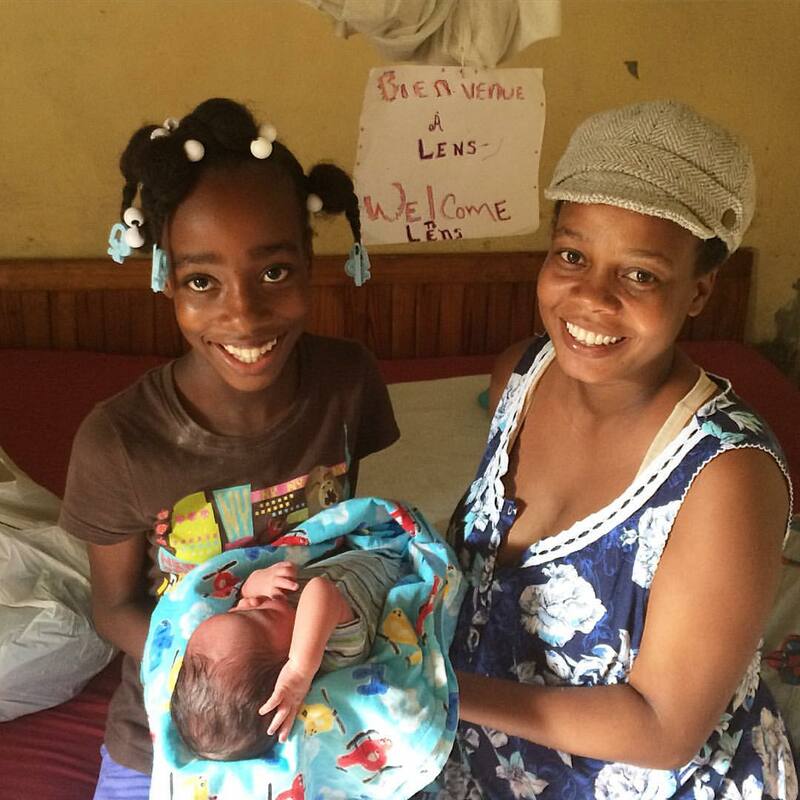 Lumos has concluded that the $70 million of traceable international funding to Haitian orphanages could fund and support the reunification of the 30,000 children currently residing in orphanages with their families or alternative care options like foster and community-based care. The solvency of the orphanage industry in Haiti rests on the investment of North American faith-based donors. As Christians called to care for poor, vulnerable, and marginalized children and families, what if we humbly examined the current reality and considered alternative solutions to institutional care? As agents of change in Haiti, could we at the least agree to have conversations about the potential of reinvesting funding to support family and community-based interventions that are not only sustainable but preeminently better for children? We encourage you to read both Lumos reports to take a deeper look at this complex and nuanced problem and consider the recommendations. We also invite you to learn more about Heartline’s preventative approach to the orphanage problem in Haiti and join us in holistically strengthening families. 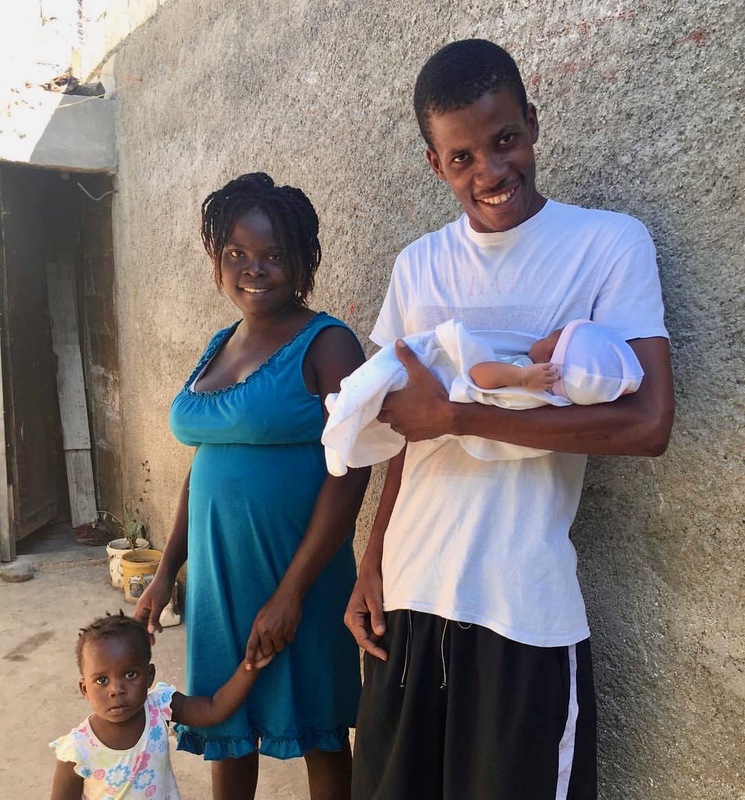 Note: We know of orphanages providing excellent care to Haitian children who have lost both of their parents, and this post is not intended to diminish the importance of their work. In fact, Heartline is honored to partner with an orphanage for children with developmental disabilities each week, grateful for the opportunity to develop relationships and minister with the beloved children who live there.